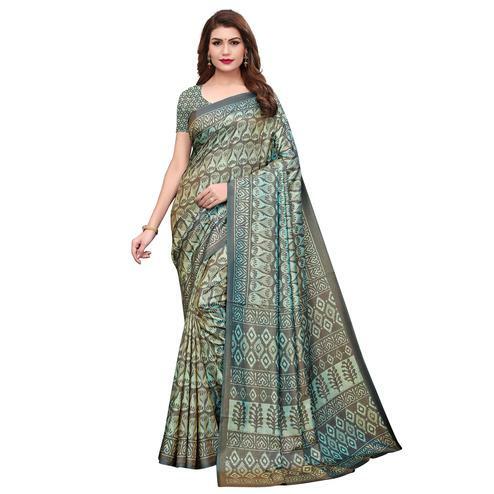 Make the heads turn the moment you costume up in this sort of a charming turquoise green crepe silk saree. 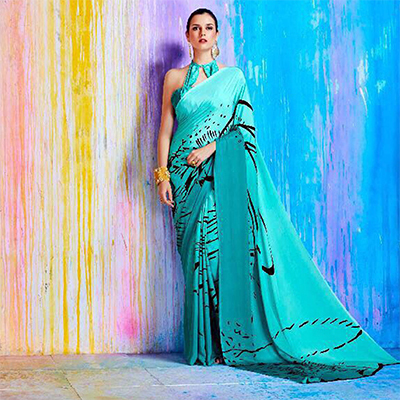 The amazing attire creates a dramatic canvas with superb print work. 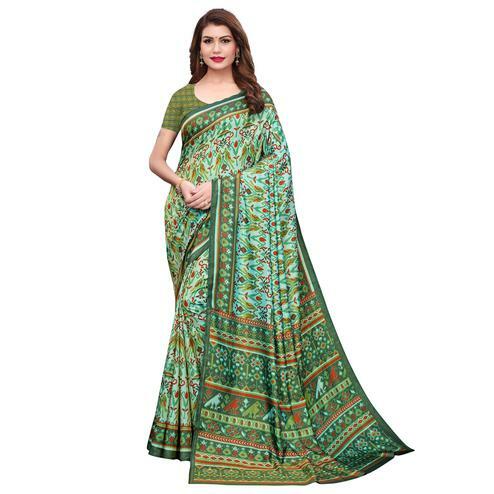 Available with turquoise green crepe silk fabric blouse piece. 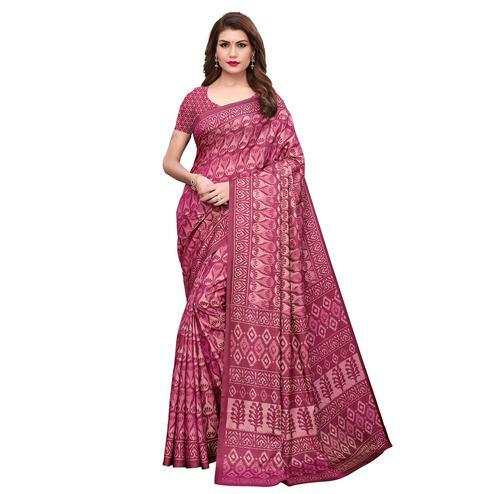 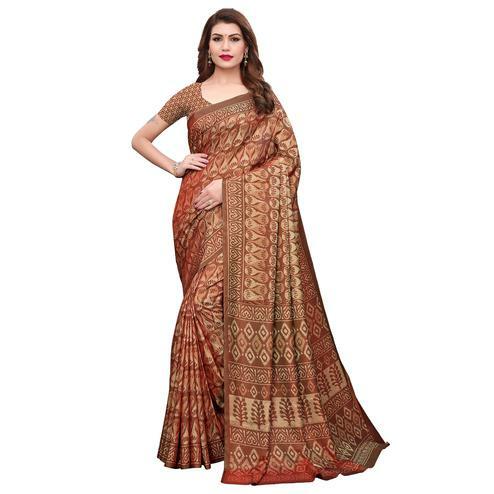 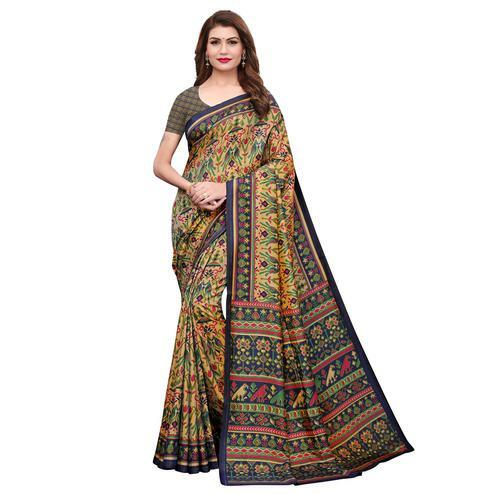 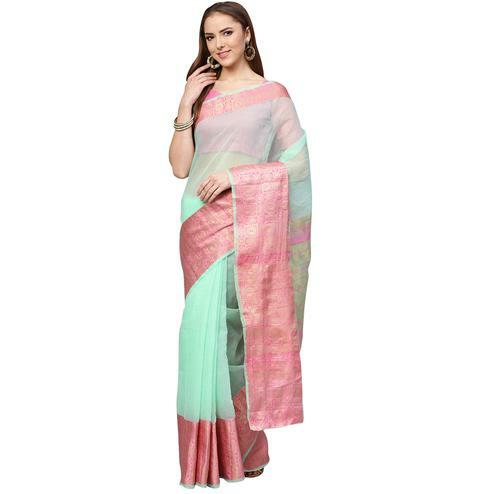 You can wear this saree for casual outings or social get together.